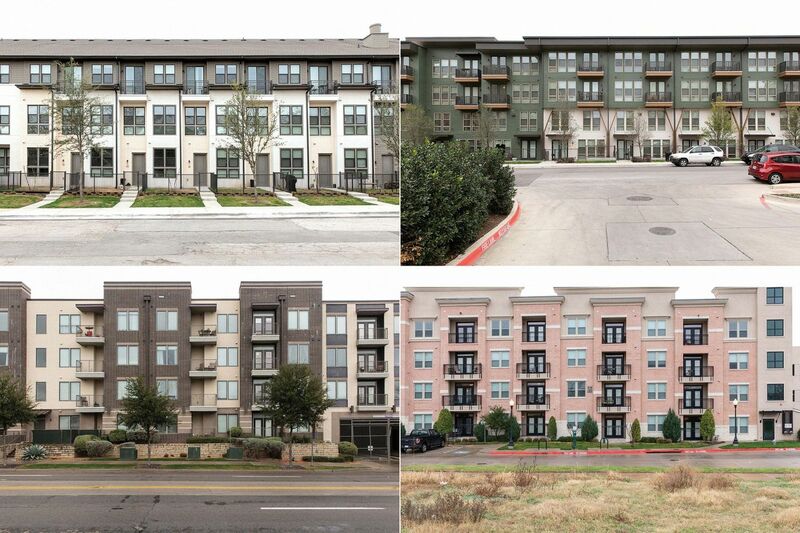 These buildings are in almost every U.S. city. They range from three to seven stories tall and can stretch for blocks. …These structures’ proliferation is one of the most dramatic changes to the country’s built environment in decades. …The method traces to 1830s Chicago, a boomtown with vast forests nearby. Nailing together thin, precut wooden boards into a “balloon frame” allowed for the rapid construction of “a simple cage”. …They’re also comfortable with wood. …If supplies run out, adds Kenneth Bland, a vice president at the trade group American Wood Council, builders “know they can run to the nearest big box and get what they need.” …The advance of the mid-rise stick building has come with less fanfare, and left local officials and even some in the building industry surprised and unsettled. “It’s a plague, and it happened when no one was watching,” says Steven Zirinsky.